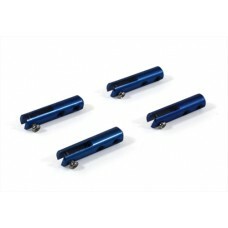 Miracle RC Clevis For Z-bend (10pcs).. 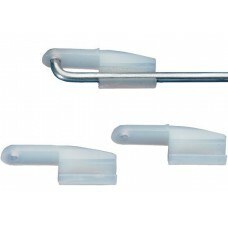 Miracle RC E/Z Connector For 1.2MM Wire 10 Pcs Per Pack .. 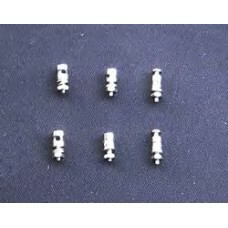 Miracle RC E/Z Connector For 1.8MM Connector 10 Pcs Per Pack .. 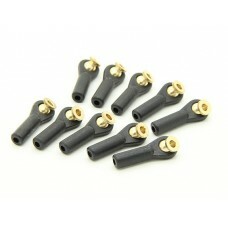 Miracle RC E/Z Connector For 2.1MM Wire 10 Pcs Per Pack .. 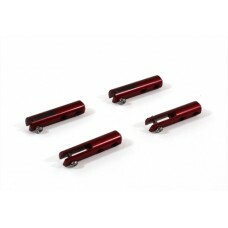 Miracle RC Metal Clevis for 2mm Push Rod 4pcs Per Pack ..